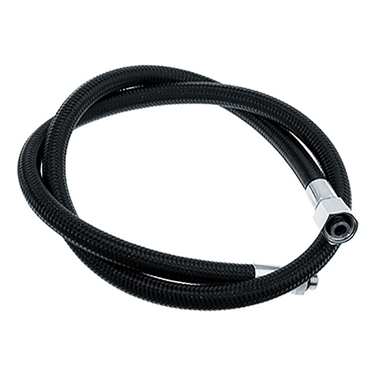 Miflex hose production is carried out to the highest quality and standards on our automated assembly and testing line. 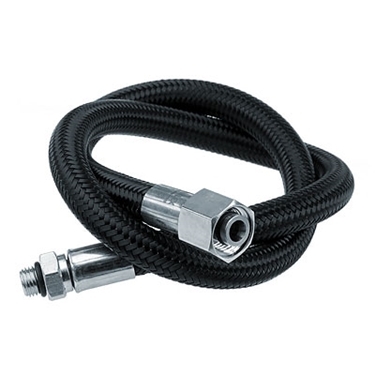 Each and every hose is subject to more than 30 individual safety and specification checks, automatically during production, to deliver a product of the highest quality. 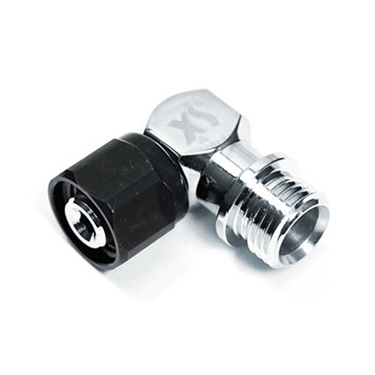 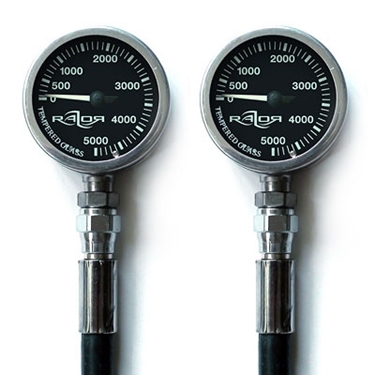 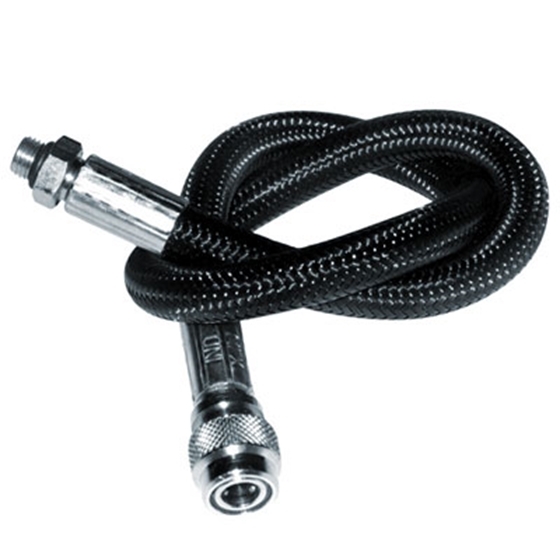 The complete Side Mount set comes with 2 pressure gauges, spools and 6" high pressure hoses. 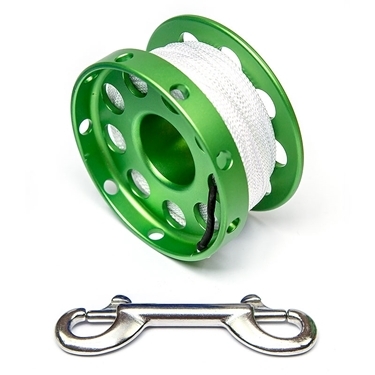 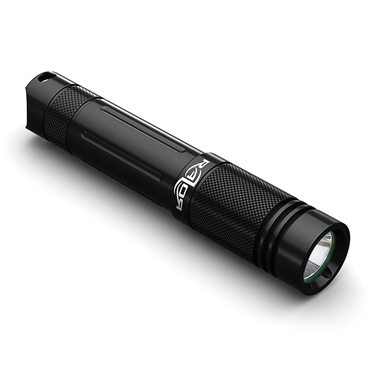 New, light & cool spools made from aluminum with 100 ft white nylon-line and double ender. 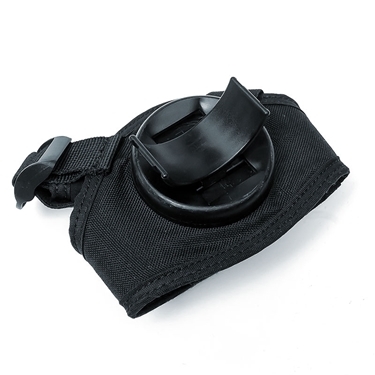 Available in 4 colors: green, orange, red & blue.